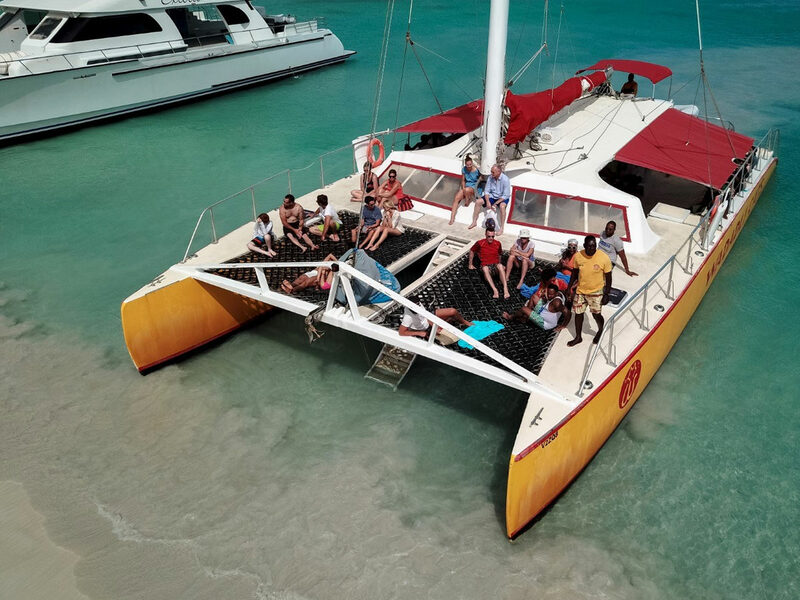 Set Sail with one of the 5 luxury catamarans that offer a fast and comfortable ride. 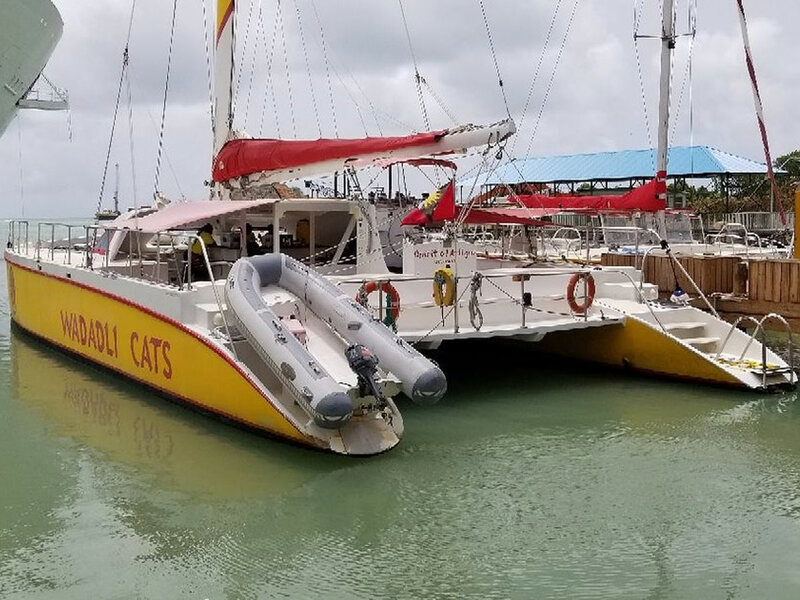 All 5 catamarans are large (between 47ft - 65ft) and very comfortable. 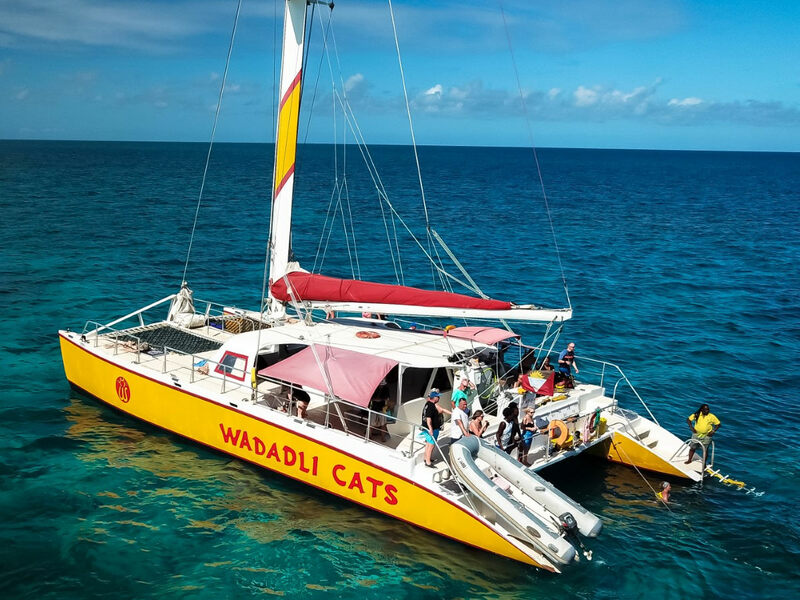 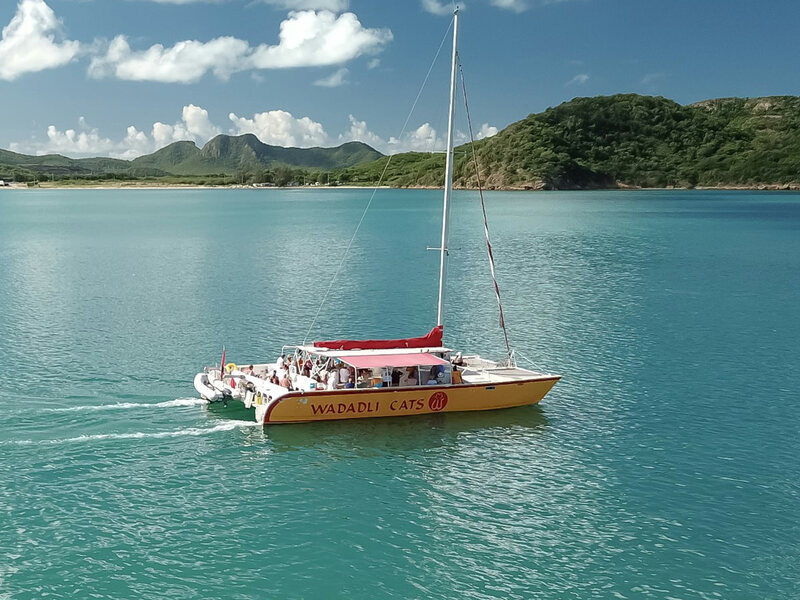 Choose between three exciting cruises showcasing everything from Antigua’s crystal-clear bays and uninhabited islands to its fish-stocked reefs just perfect for snorkeling or create your own itinerary. 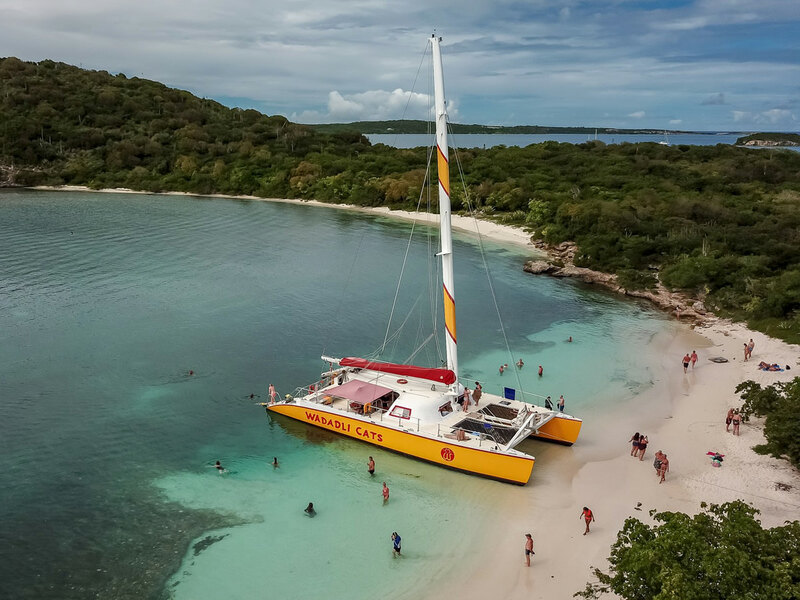 Your cruise will also include great music and fun company, and it couldn’t be easier to get on board as you’ll be picked up right on the beach from one of the island’s main hotels. 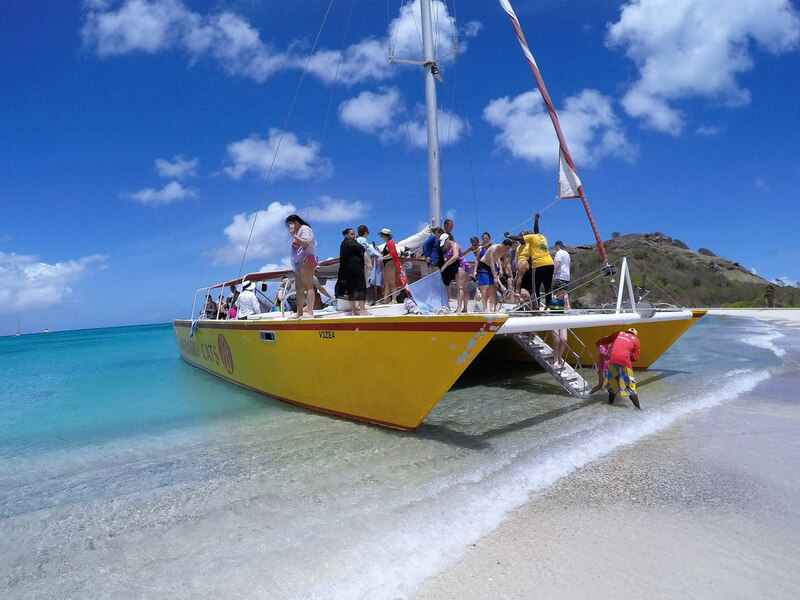 Take in the beautiful west coast of Antigua from Bird Island or down to Cades Reef. 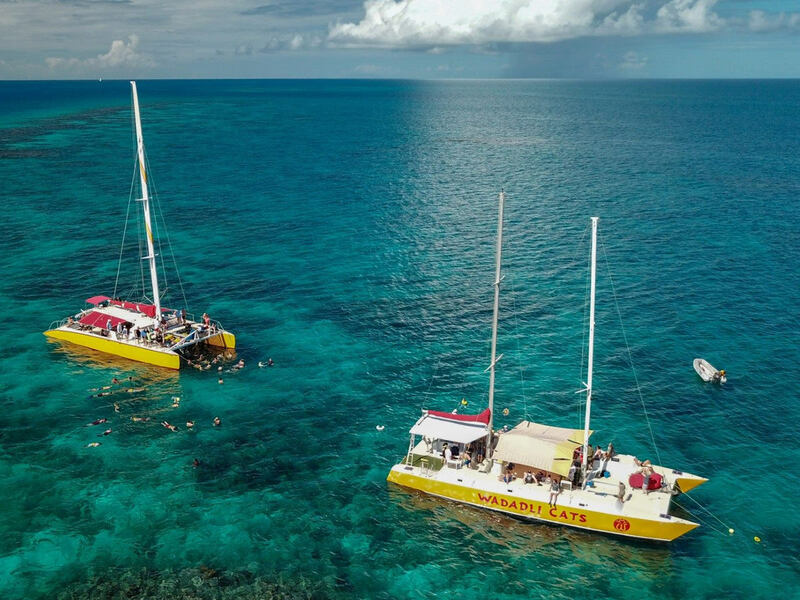 This 6hr cruise includes snorkeling, an open bar, and lunch. 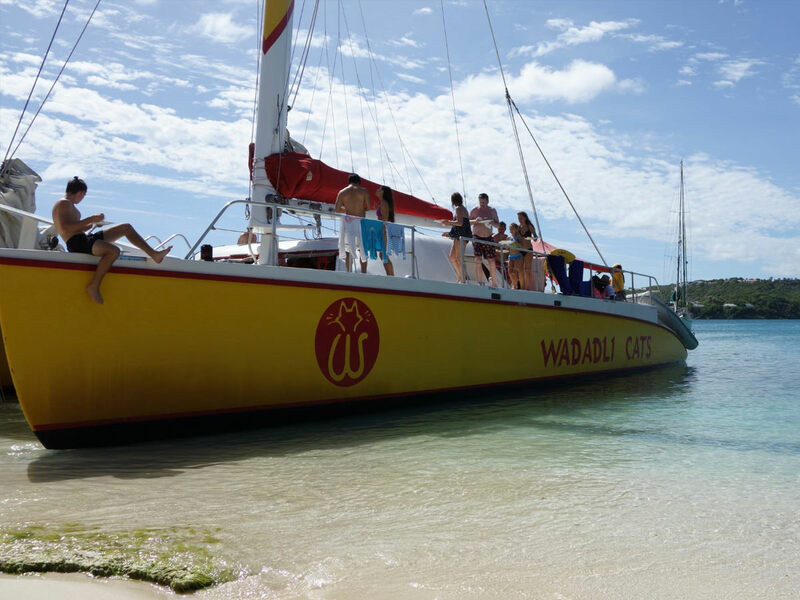 Some great relaxing time on a beach and scenic cruising. 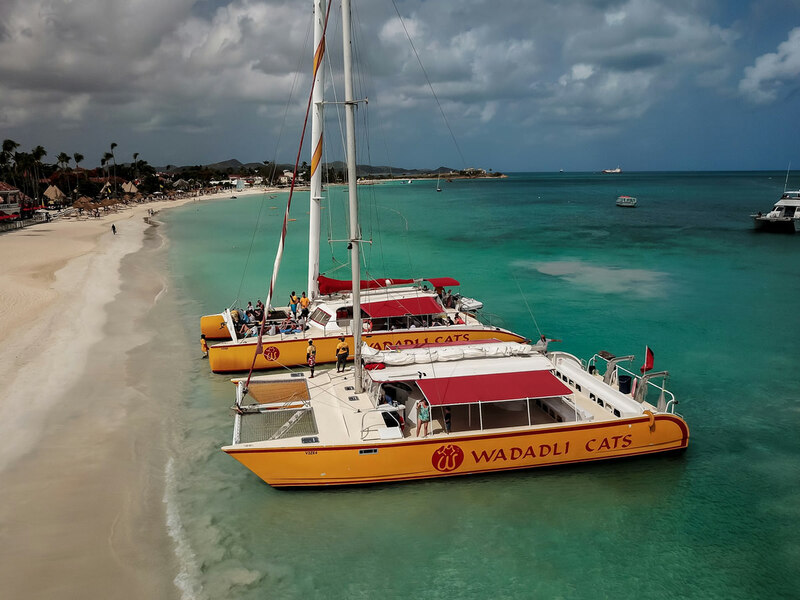 See the whole island by sea. 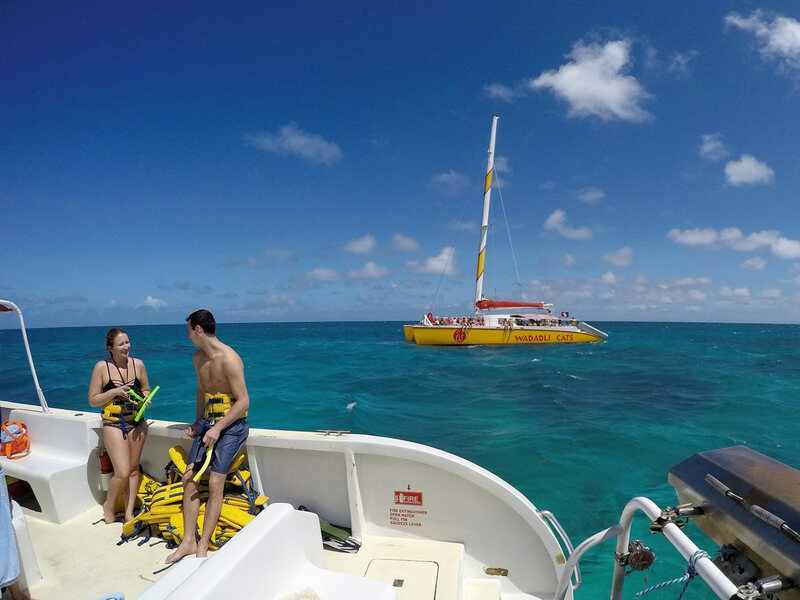 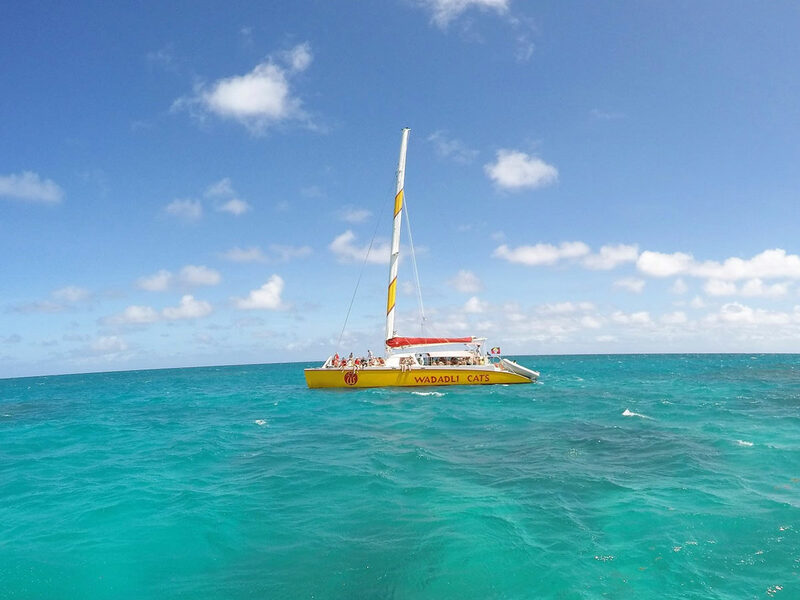 Snorkel at the reef and make your way up to Green Island for a sumptuous Caribbean buffet style onboard. 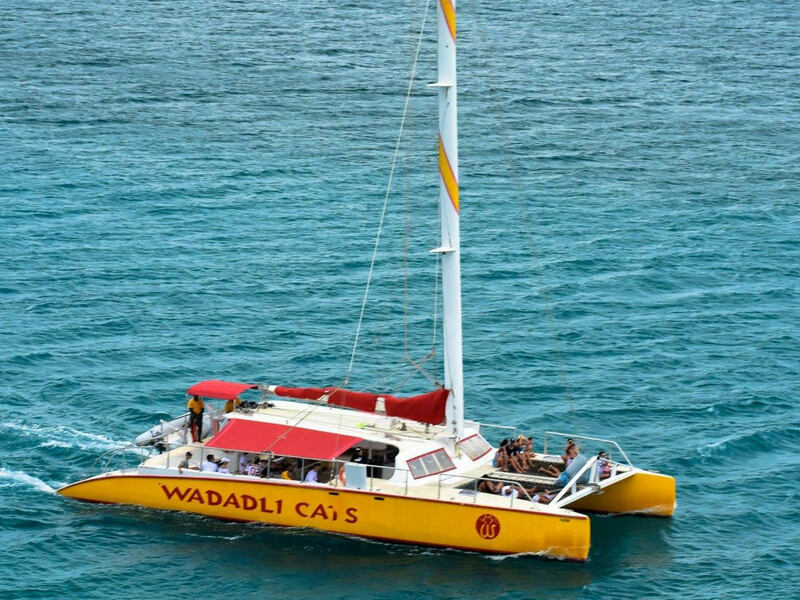 After this some time to dip in the sea. 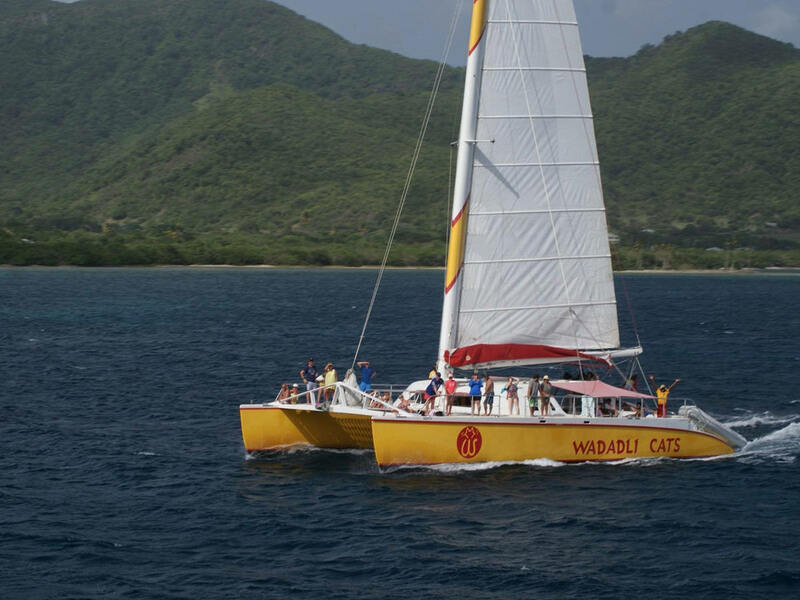 Sails hoisted and then continue right the way around passing all the scenic points which will be shown to you. 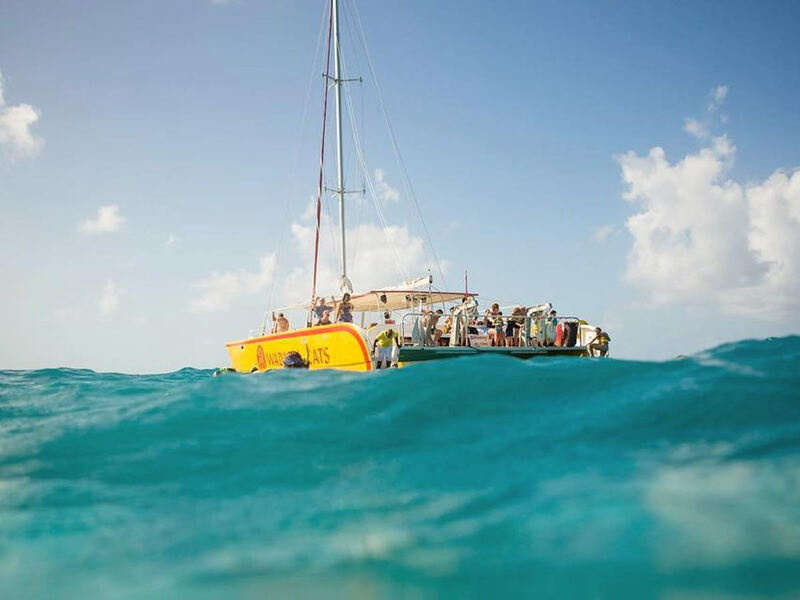 Another swim stop (if time permits) and back to where you started.